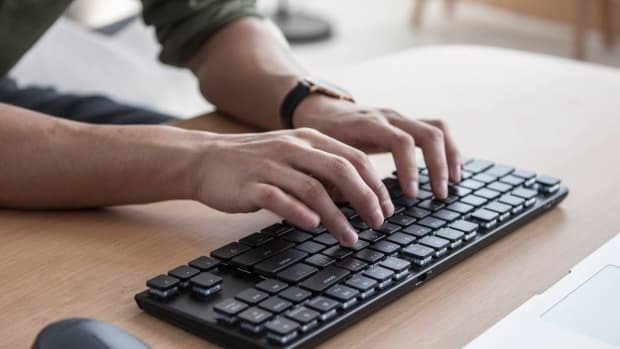 Hexgears says their X-1 keyboard is the keyboard Apple should be making and by the looks of it, we would have to agree. 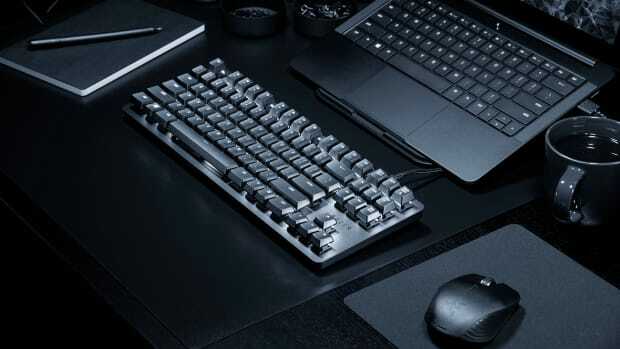 They have gone and created a sleek, low-profile keyboard with the tactility of a mechanical design that&apos;s wrapped in a CNC-machined aluminum case. 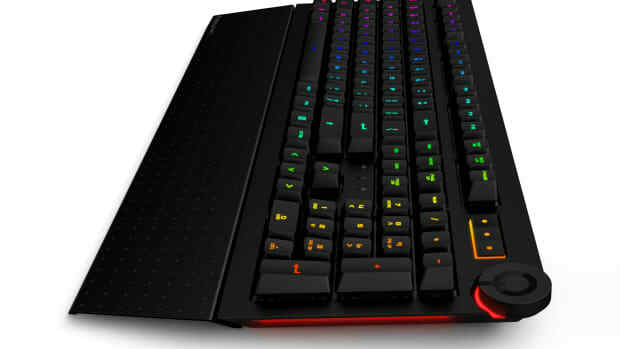 It&apos;s also got RGB lighting for every single key, Bluetooth with memory for up to four devices, USB Type-C connection for wired input, and a 1,000mAh battery that is good for up to three months of wireless use on a single charge without the lighting enabled. 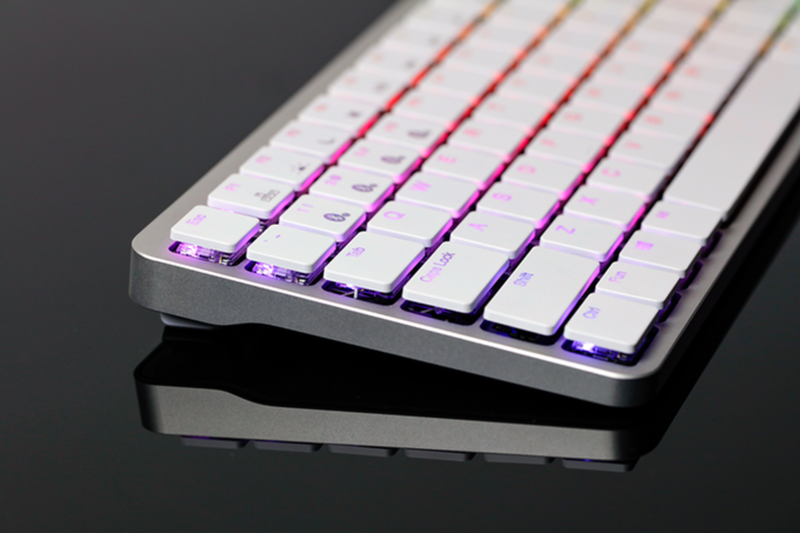 The keyboard has been fully funded on Kickstarted and ships to buyers this November.